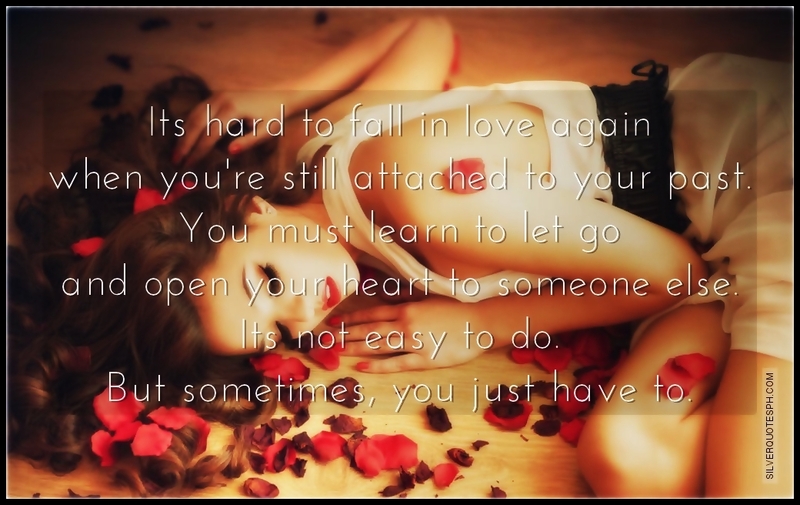 Its hard to fall in love again when you're still attached to your past. You must learn to let go and open your heart to someone else. Its not easy to do. But sometimes, you just have to.